How to make you own templates « Mods and Tutorials for VldPersonals. Hire us to design your site. 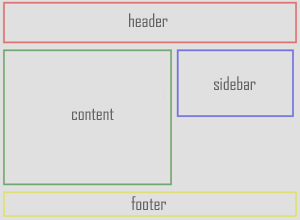 Before you try to make you own templates you need some knowledge about html and css. and even knowledge how to change yours tpl files. This tutor is only for beginners. 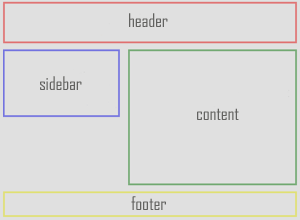 2. first you must have write down on a paper that colors you will have on your site …don´t ignore it !!! > How to make you own templates | Mods and Tutorials for VldPersonals. < Loved it!